ClipperCreek's most popular electric vehicle charging station is now offered as a plug-in as well! 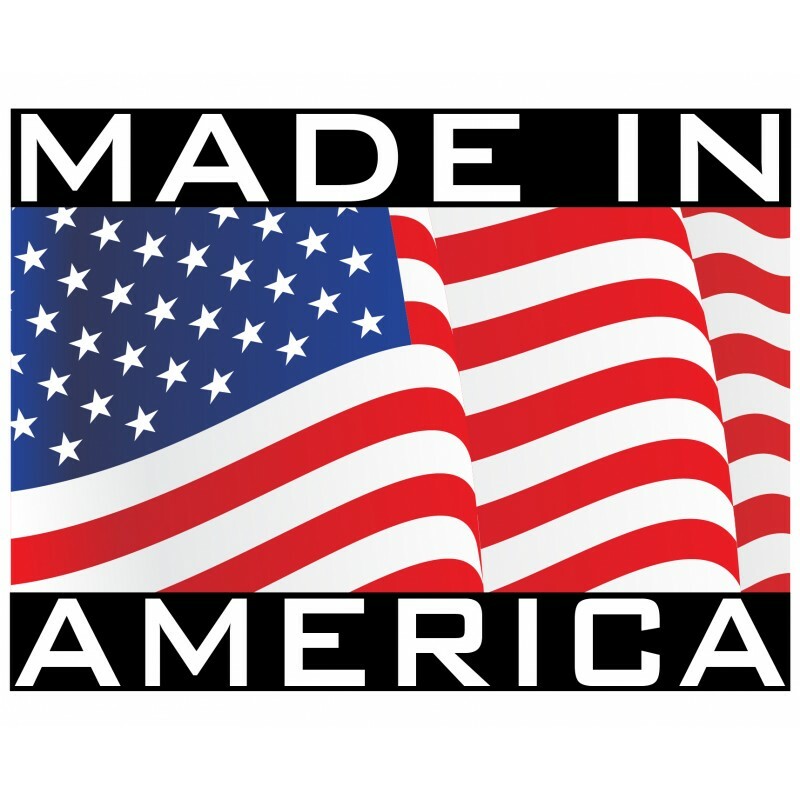 The HCS-40P, with a NEMA 14-50 plug, is a high-quality, high-power, low-price EVSE, built and tested to automaker standards to ensure a reliable charge every time. Works with all plug-in vehicles including the Chevy Volt, Nissan Leaf, Fiat 500e, Honda Clarity, Kia Soul, Ford C Max, Tesla Model 3 etc. 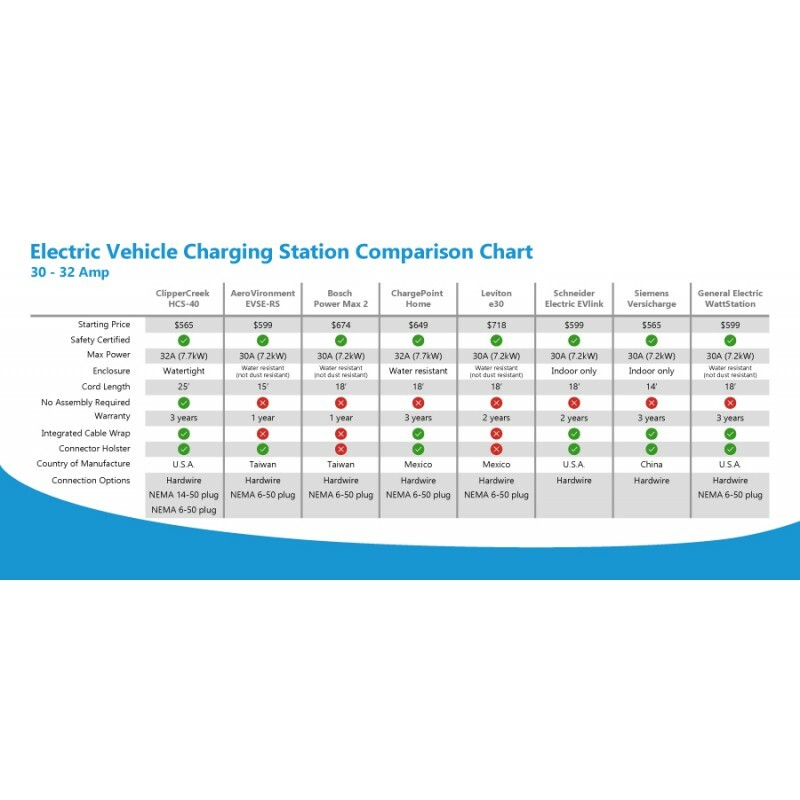 FASTER CHARGING SPEEDS: The HCS-40P Level 2 EV Charging Station EVSE - charges your car up to 5.5x faster than the cordset that came with your electric vehicle. 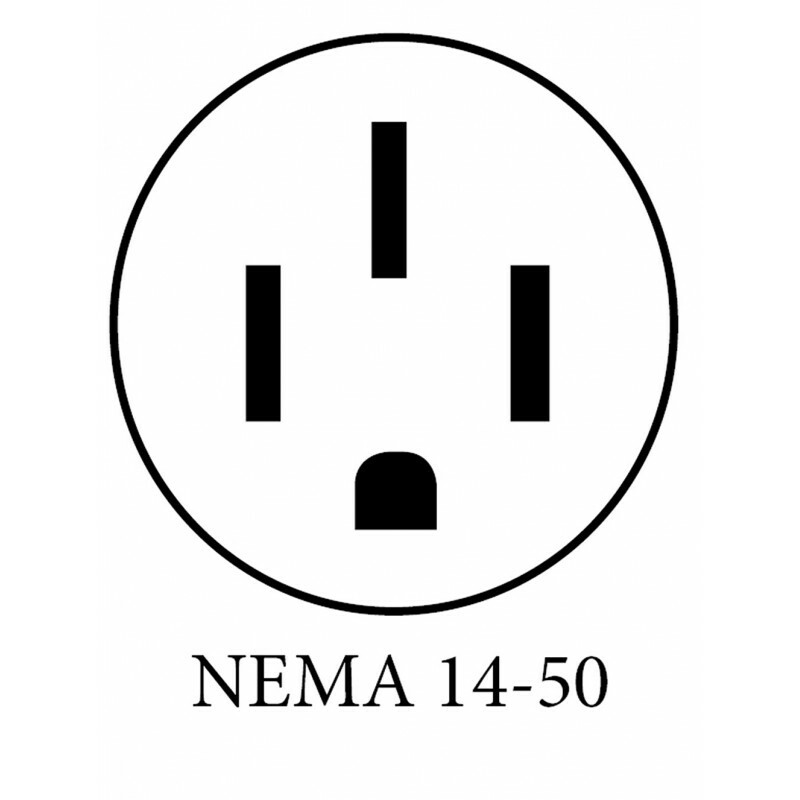 It is a plug-in (NEMA 14-50) car charger and works with ALL electric cars. 32 Amps of power (7.7kW) is perfect for electric vehicles like the Nissan Leaf, Chevy Bolt, and BMW i3. 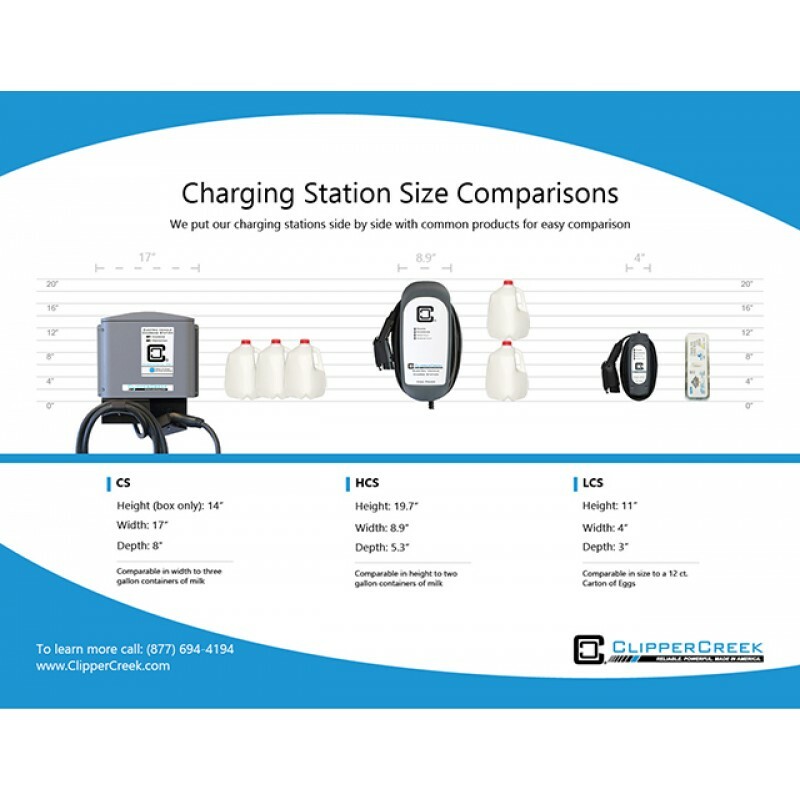 SAFETY CERTIFIED: ClipperCreek's ETL listing demonstrates this product has met the requirements of widely accepted product safety standards for EV charging stations. It has a NEMA 4 enclosure for safe and reliable indoor or outdoor installation and is backed by our 3 year warranty and outstanding customer service. CONVENIENT: Compact size and 25 feet of charging cable for flexible installation and usability. 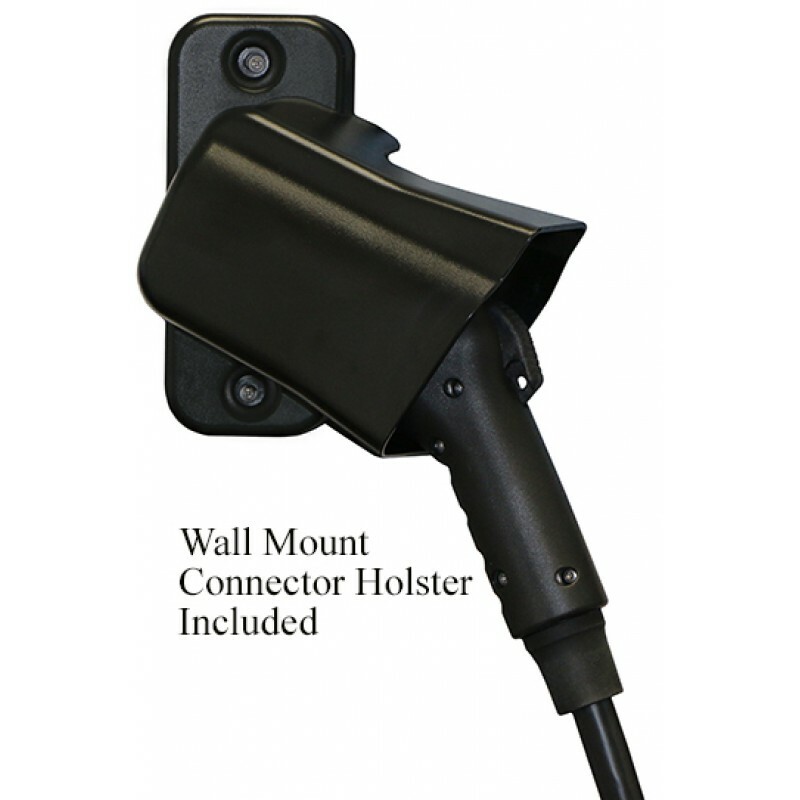 Keep your charging cord neatly stowed with ClipperCreek’s integrated cable wrap and free wall mount connector holster. 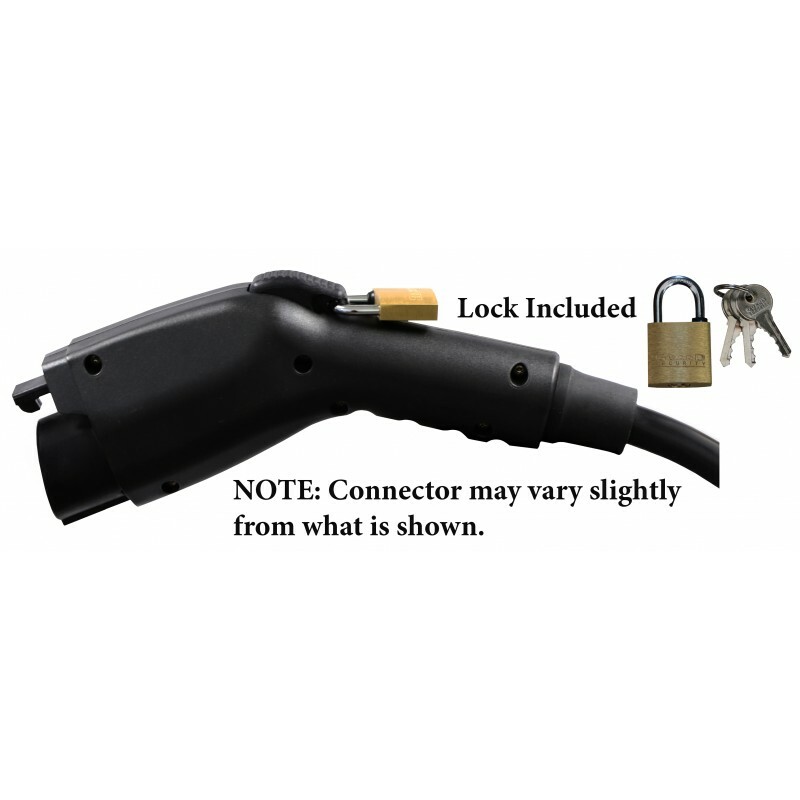 Plus, our connector accommodates a specially sized padlock (lock included free) for your security. EASIEST INSTALLATION: We’ve made charging your car as easy as charging your mobile devices. 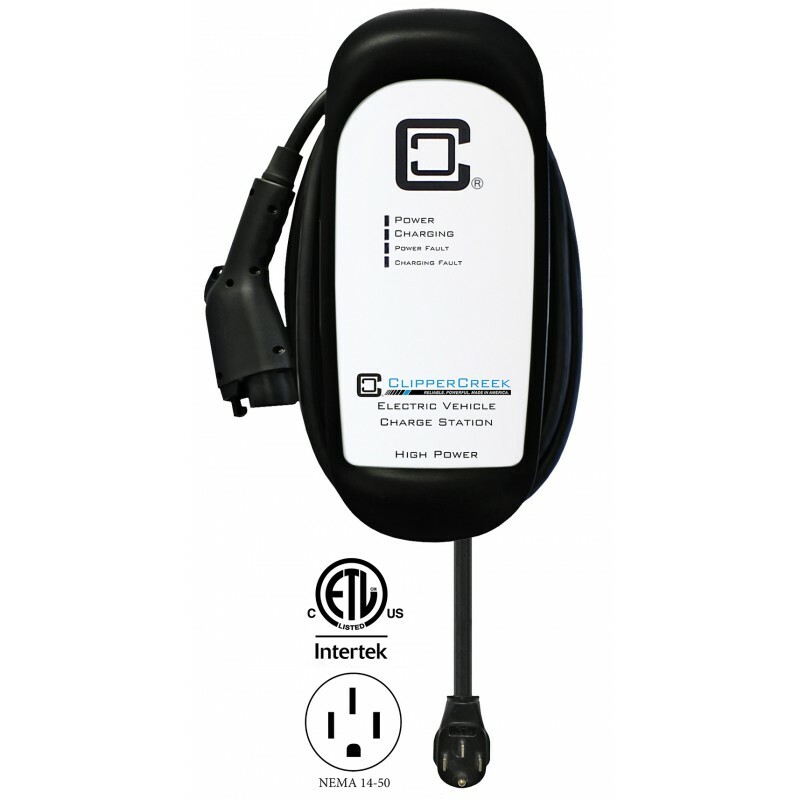 ClipperCreek EV charging stations need no assembly – just plug in to your existing NEMA 14-50 receptacle or install a 14-50R 220V-240V socket, plug in the HCS-40P, and you’re done! CABLE MANAGEMENT INCLUDED: Keep your charging cord neatly stowed with ClipperCreek’s integrated cable wrap and free wall mount connector holster. 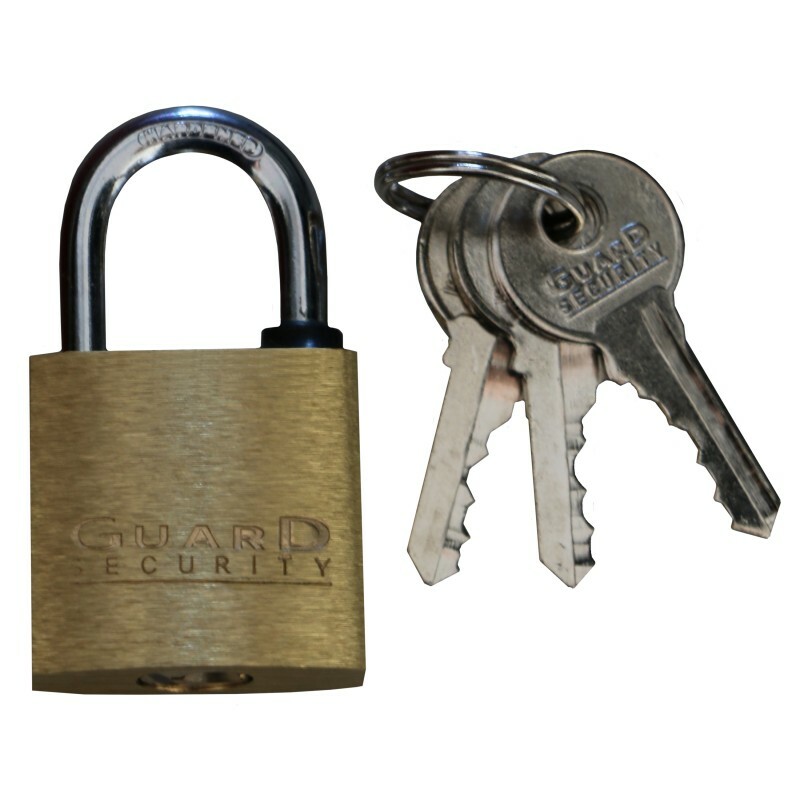 Plus, our connector accommodates a specially sized padlock (lock included free) for your security. I bought this EVSE for my 2018 Honda Clarity Plug-in Hybrid. My car's built in charger is 6.6 kWh so I needed at least a 30 amp EVSE. This 32 amp device is just what I needed. It took my charge time with the supplied 120 volt EVSE from 12 hours to 2.5 hours with the HCS-40P. My car has a timer and a web app, so I didn't need those features in an EVSE. I give this item highest marks because it is a basic-feature-device with a robust power supply for charging my car.